You know this thing about Shooting Games? Cute-games.com has a new category for boys named Shooting games where you will have to prove your ability by using different guns and fighting with a lot of enemies. 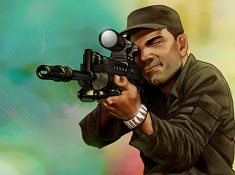 In our online Shooting games you will have the chance to play many roles like: policeman, detective, terrorist, soldier, cowboy, hunter and many other roles which gave you the opportunity to use guns. In Shooting Games you can find 102 games that we've published for these kids and childrens that are interested to play Shooting Games, this game gategory have been created on 21.10.2015. These games with Shooting Games have been voted 1 times and the avarage of vote is 5.00 stars. 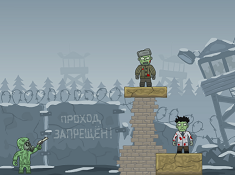 We advice you to play the last flash game from Shooting Games, King Soldiers that have been published on 03.01.2018 23:00. 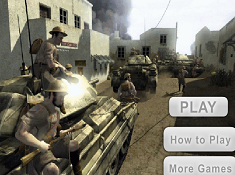 King Soldiers its a part of Shooting Games category and until now its played 519 times. Try it now on Cute-Games.com! If your like the King Soldiers game you can write a comment in the game page. Recommend this game to your friends if you like it! 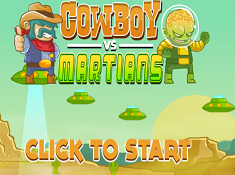 Cowboys Vs Martians its a part of Logic Games category and until now its played 435 times. Try it now on Cute-Games.com! If your like the Cowboys Vs Martians game you can write a comment in the game page. Recommend this game to your friends if you like it! 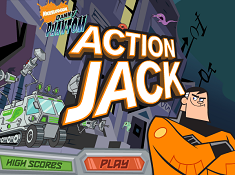 Action Jack its a part of Danny Phantom Games category and until now its played 551 times. Try it now on Cute-Games.com! If your like the Action Jack game you can write a comment in the game page. Recommend this game to your friends if you like it! 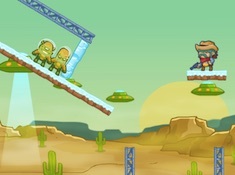 Cowboy Vs Aliens its a part of Ability Games category and until now its played 454 times. Try it now on Cute-Games.com! If your like the Cowboy Vs Aliens game you can write a comment in the game page. Recommend this game to your friends if you like it! Minecraft Grand Theft Auto its a part of Gta Games category and until now its played 7574 times. Try it now on Cute-Games.com! If your like the Minecraft Grand Theft Auto game you can write a comment in the game page. Recommend this game to your friends if you like it! Call of Duty 2 Flash its a part of Counter Strike Games category and until now its played 581 times. Try it now on Cute-Games.com! If your like the Call of Duty 2 Flash game you can write a comment in the game page. Recommend this game to your friends if you like it! The Last Stand Union City its a part of Action games category and until now its played 677 times. Try it now on Cute-Games.com! If your like the The Last Stand Union City game you can write a comment in the game page. Recommend this game to your friends if you like it! 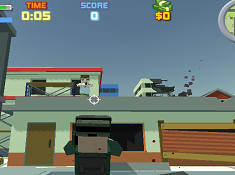 Counter Shooter 2 its a part of Counter Strike Games category and until now its played 641 times. Try it now on Cute-Games.com! If your like the Counter Shooter 2 game you can write a comment in the game page. Recommend this game to your friends if you like it! Rocket Gun War its a part of Action games category and until now its played 1835 times. Try it now on Cute-Games.com! 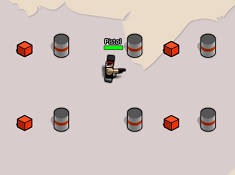 If your like the Rocket Gun War game you can write a comment in the game page. Recommend this game to your friends if you like it! 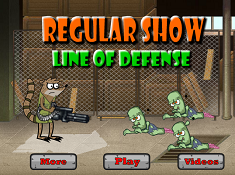 Regular Show Line of Defense its a part of Regular Show Games category and until now its played 510 times. Try it now on Cute-Games.com! 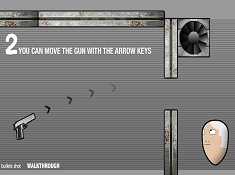 If your like the Regular Show Line of Defense game you can write a comment in the game page. Recommend this game to your friends if you like it! 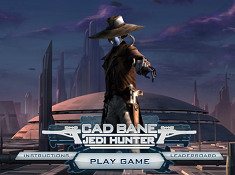 Cad Bane Jedi Hunter its a part of Star Wars Games category and until now its played 722 times. Try it now on Cute-Games.com! If your like the Cad Bane Jedi Hunter game you can write a comment in the game page. Recommend this game to your friends if you like it! 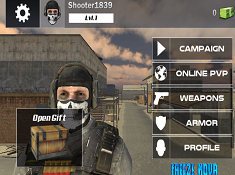 Lone Ops its a part of Shooting Games category and until now its played 484 times. Try it now on Cute-Games.com! If your like the Lone Ops game you can write a comment in the game page. Recommend this game to your friends if you like it! Stark Raving Ted its a part of Action games category and until now its played 665 times. Try it now on Cute-Games.com! If your like the Stark Raving Ted game you can write a comment in the game page. Recommend this game to your friends if you like it! Face Shoot its a part of Shooting Games category and until now its played 560 times. Try it now on Cute-Games.com! 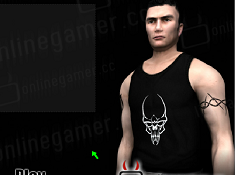 If your like the Face Shoot game you can write a comment in the game page. Recommend this game to your friends if you like it! StickShot 2 its a part of Shooting Games category and until now its played 516 times. Try it now on Cute-Games.com! If your like the StickShot 2 game you can write a comment in the game page. Recommend this game to your friends if you like it! Gun Mayhem its a part of Action games category and until now its played 807 times. Try it now on Cute-Games.com! If your like the Gun Mayhem game you can write a comment in the game page. Recommend this game to your friends if you like it! 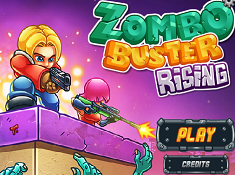 Zombo Buster Rising its a part of Zombie Games category and until now its played 614 times. Try it now on Cute-Games.com! 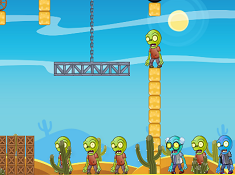 If your like the Zombo Buster Rising game you can write a comment in the game page. Recommend this game to your friends if you like it! 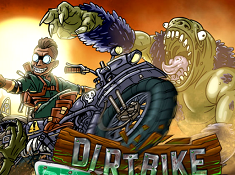 Dirtbike Apocalypse its a part of Motorcycle Games category and until now its played 518 times. Try it now on Cute-Games.com! If your like the Dirtbike Apocalypse game you can write a comment in the game page. Recommend this game to your friends if you like it! 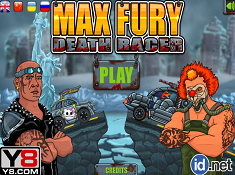 Max Fury Death Racer its a part of Car Games category and until now its played 630 times. Try it now on Cute-Games.com! If your like the Max Fury Death Racer game you can write a comment in the game page. Recommend this game to your friends if you like it! The Terror Hunter its a part of Counter Strike Games category and until now its played 842 times. Try it now on Cute-Games.com! If your like the The Terror Hunter game you can write a comment in the game page. Recommend this game to your friends if you like it! 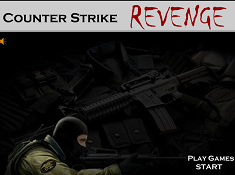 Counter Strike Revenge its a part of Counter Strike Games category and until now its played 682 times. Try it now on Cute-Games.com! If your like the Counter Strike Revenge game you can write a comment in the game page. Recommend this game to your friends if you like it! Mario Protect its a part of Mario Games category and until now its played 886 times. Try it now on Cute-Games.com! 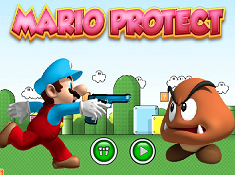 If your like the Mario Protect game you can write a comment in the game page. Recommend this game to your friends if you like it! Zombies in Da House its a part of Zombie Games category and until now its played 1017 times. Try it now on Cute-Games.com! 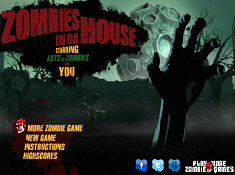 If your like the Zombies in Da House game you can write a comment in the game page. Recommend this game to your friends if you like it! 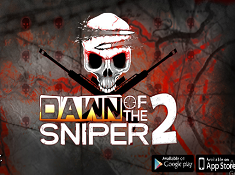 Dawn of the Sniper 2 its a part of Shooting Games category and until now its played 583 times. Try it now on Cute-Games.com! If your like the Dawn of the Sniper 2 game you can write a comment in the game page. Recommend this game to your friends if you like it! Golden Duel its a part of Shooting Games category and until now its played 538 times. Try it now on Cute-Games.com! If your like the Golden Duel game you can write a comment in the game page. Recommend this game to your friends if you like it! 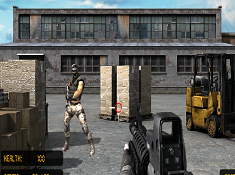 Combat Guns 3D its a part of Action games category and until now its played 898 times. Try it now on Cute-Games.com! 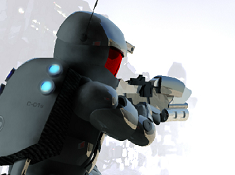 If your like the Combat Guns 3D game you can write a comment in the game page. Recommend this game to your friends if you like it! Ricochet Kills Siberia its a part of Zombie Games category and until now its played 1044 times. Try it now on Cute-Games.com! If your like the Ricochet Kills Siberia game you can write a comment in the game page. Recommend this game to your friends if you like it! Counter Flash its a part of Counter Strike Games category and until now its played 803 times. Try it now on Cute-Games.com! If your like the Counter Flash game you can write a comment in the game page. Recommend this game to your friends if you like it! 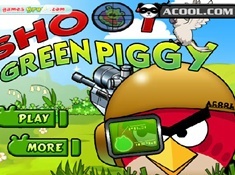 Angry Birds Shooting its a part of Angry Birds Games category and until now its played 751 times. Try it now on Cute-Games.com! 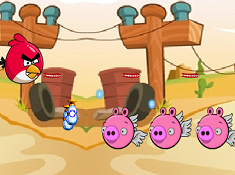 If your like the Angry Birds Shooting game you can write a comment in the game page. Recommend this game to your friends if you like it! 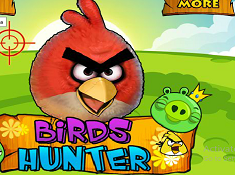 Birds Hunter its a part of Angry Birds Games category and until now its played 671 times. Try it now on Cute-Games.com! 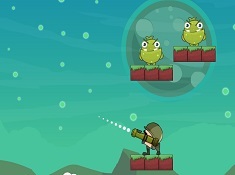 If your like the Birds Hunter game you can write a comment in the game page. Recommend this game to your friends if you like it! 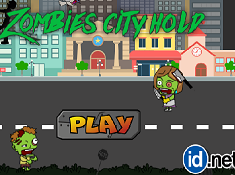 Zombie City Hold its a part of Zombie Games category and until now its played 776 times. Try it now on Cute-Games.com! 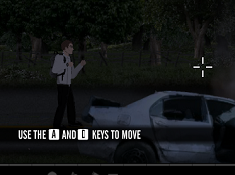 If your like the Zombie City Hold game you can write a comment in the game page. Recommend this game to your friends if you like it! 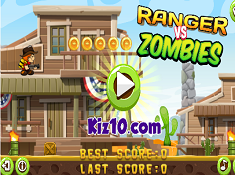 Ranger Vs Zombies its a part of Zombie Games category and until now its played 703 times. Try it now on Cute-Games.com! If your like the Ranger Vs Zombies game you can write a comment in the game page. Recommend this game to your friends if you like it! 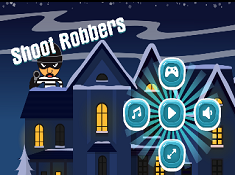 Shoot Robbers its a part of Shooting Games category and until now its played 533 times. Try it now on Cute-Games.com! 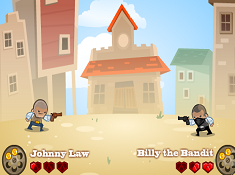 If your like the Shoot Robbers game you can write a comment in the game page. Recommend this game to your friends if you like it! Rise of the Zombies its a part of Zombie Games category and until now its played 1003 times. Try it now on Cute-Games.com! If your like the Rise of the Zombies game you can write a comment in the game page. Recommend this game to your friends if you like it! 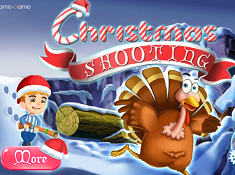 Christmas Shooting its a part of Shooting Games category and until now its played 534 times. Try it now on Cute-Games.com! If your like the Christmas Shooting game you can write a comment in the game page. Recommend this game to your friends if you like it! Shoot Green Piggy its a part of Ana the Pirate Games category and until now its played 700 times. Try it now on Cute-Games.com! 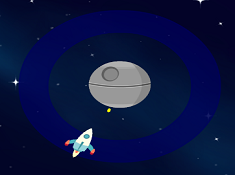 If your like the Shoot Green Piggy game you can write a comment in the game page. Recommend this game to your friends if you like it! 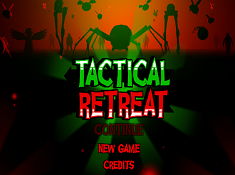 Tactical Retreat its a part of Action games category and until now its played 666 times. Try it now on Cute-Games.com! If your like the Tactical Retreat game you can write a comment in the game page. Recommend this game to your friends if you like it! 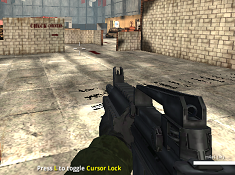 Assault Zone its a part of Counter Strike Games category and until now its played 1229 times. Try it now on Cute-Games.com! 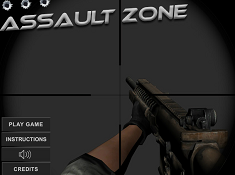 If your like the Assault Zone game you can write a comment in the game page. Recommend this game to your friends if you like it! 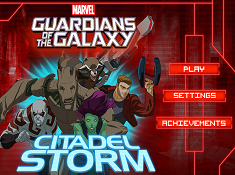 Guardians of the Guardians Citadel Storm its a part of Guardians of the Galaxy Games category and until now its played 648 times. Try it now on Cute-Games.com! If your like the Guardians of the Guardians Citadel Storm game you can write a comment in the game page. Recommend this game to your friends if you like it! 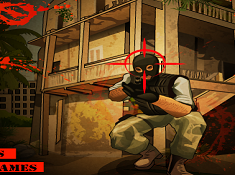 Masked Forces its a part of Counter Strike Games category and until now its played 1232 times. Try it now on Cute-Games.com! If your like the Masked Forces game you can write a comment in the game page. Recommend this game to your friends if you like it! 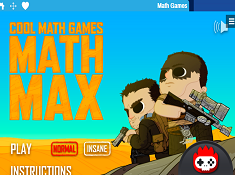 Math Max its a part of Math Games category and until now its played 622 times. Try it now on Cute-Games.com! If your like the Math Max game you can write a comment in the game page. Recommend this game to your friends if you like it! Zombie Days its a part of Zootopia Games category and until now its played 687 times. Try it now on Cute-Games.com! 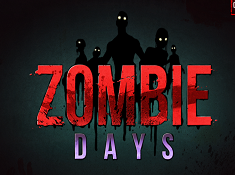 If your like the Zombie Days game you can write a comment in the game page. Recommend this game to your friends if you like it! Plazma Burst 2 its a part of Action games category and until now its played 823 times. Try it now on Cute-Games.com! If your like the Plazma Burst 2 game you can write a comment in the game page. Recommend this game to your friends if you like it! Box Head its a part of Action games category and until now its played 594 times. Try it now on Cute-Games.com! If your like the Box Head game you can write a comment in the game page. Recommend this game to your friends if you like it! Mario Shooting Zone its a part of Mario Games category and until now its played 802 times. Try it now on Cute-Games.com! 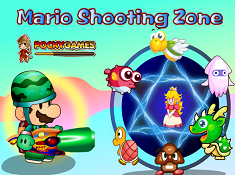 If your like the Mario Shooting Zone game you can write a comment in the game page. Recommend this game to your friends if you like it! 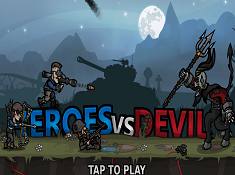 Heroes vs Devil its a part of Action games category and until now its played 851 times. Try it now on Cute-Games.com! If your like the Heroes vs Devil game you can write a comment in the game page. Recommend this game to your friends if you like it! 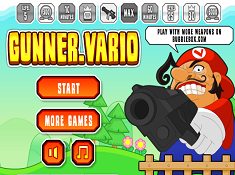 Gunner Vario its a part of Mario Games category and until now its played 614 times. Try it now on Cute-Games.com! If your like the Gunner Vario game you can write a comment in the game page. Recommend this game to your friends if you like it! 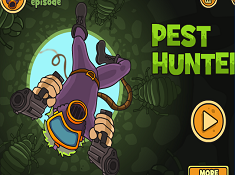 Pest Hunter 2 its a part of Shooting Games category and until now its played 520 times. Try it now on Cute-Games.com! If your like the Pest Hunter 2 game you can write a comment in the game page. Recommend this game to your friends if you like it! 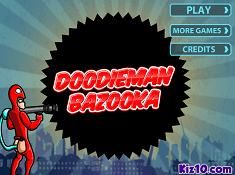 Doodieman Bazooka its a part of Shooting Games category and until now its played 541 times. Try it now on Cute-Games.com! If your like the Doodieman Bazooka game you can write a comment in the game page. Recommend this game to your friends if you like it! Desert Claw Rising its a part of Action games category and until now its played 1000 times. Try it now on Cute-Games.com! 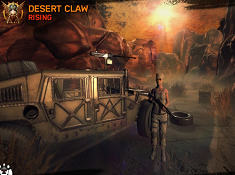 If your like the Desert Claw Rising game you can write a comment in the game page. Recommend this game to your friends if you like it! 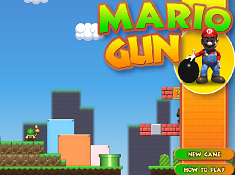 Mario Gun its a part of Mario Games category and until now its played 819 times. Try it now on Cute-Games.com! If your like the Mario Gun game you can write a comment in the game page. Recommend this game to your friends if you like it! 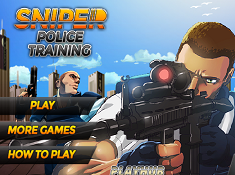 Sniper Police Training its a part of Police games category and until now its played 645 times. Try it now on Cute-Games.com! 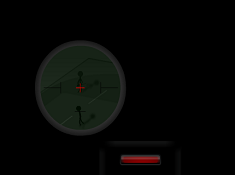 If your like the Sniper Police Training game you can write a comment in the game page. Recommend this game to your friends if you like it! 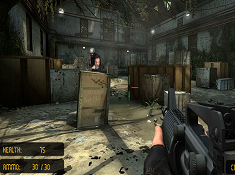 Zombie Shooter its a part of Zombie Games category and until now its played 656 times. Try it now on Cute-Games.com! 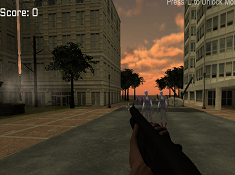 If your like the Zombie Shooter game you can write a comment in the game page. Recommend this game to your friends if you like it! Dora Alien Shooting its a part of Dora and Diego Games category and until now its played 571 times. Try it now on Cute-Games.com! 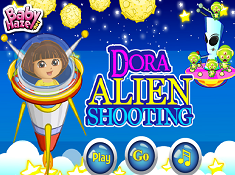 If your like the Dora Alien Shooting game you can write a comment in the game page. Recommend this game to your friends if you like it! 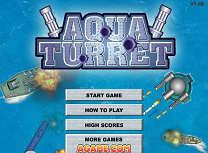 Aqua Tourret its a part of Shooting Games category and until now its played 760 times. Try it now on Cute-Games.com! If your like the Aqua Tourret game you can write a comment in the game page. Recommend this game to your friends if you like it! Penguin Vs Snowman its a part of Animal Games category and until now its played 692 times. Try it now on Cute-Games.com! 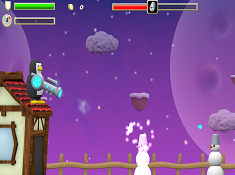 If your like the Penguin Vs Snowman game you can write a comment in the game page. Recommend this game to your friends if you like it! Pou Shoot Monster its a part of Pou Games category and until now its played 709 times. Try it now on Cute-Games.com! 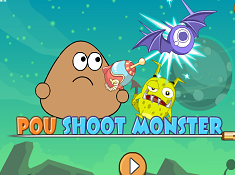 If your like the Pou Shoot Monster game you can write a comment in the game page. Recommend this game to your friends if you like it! 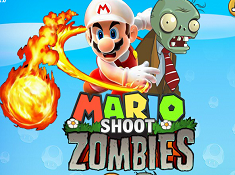 Mario Shoot Zombies its a part of Mario Games category and until now its played 685 times. Try it now on Cute-Games.com! If your like the Mario Shoot Zombies game you can write a comment in the game page. Recommend this game to your friends if you like it! Mario Mushrooms its a part of Mario Games category and until now its played 558 times. Try it now on Cute-Games.com! 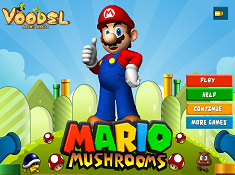 If your like the Mario Mushrooms game you can write a comment in the game page. Recommend this game to your friends if you like it! 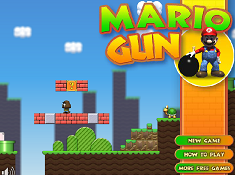 Mario Gun its a part of Mario Games category and until now its played 689 times. Try it now on Cute-Games.com! Find More About Shooting Games! You also can be part by an army where you along with your partners will go to the war with the tabs, tanks, bombs, grenade and other big and interesting guns that in real life you can`t use them. Whatever you choose to play you have to be careful because the enemies are anywhere and they can shoot you easy if you are not quickly and very alert and also you have to be brave and strong for confronting your enemies and for killing them until they kill you. If you are shot more times the game will end and you will lose, for that you have to escape with a few wounds and your rivals has to be killed so you can win and go to the next level. You will find here 3D shooting games where you will have an exciting experience by the format of the game and you will have the feeling that you are in the game and what you are doing is real. 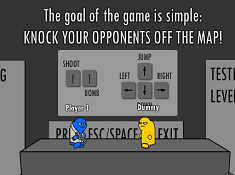 Also, we have 2 players shooting games in which you can confront with one of your friends or you two can be partners and confronting with enemies that try to kill you. We offer to you many guns which you can use for your defense like: shotgun, grenade, bombs, knife, sword, gunfire and many other guns that you will need in all that great adventure that you will go. If you choose to use a shotgun you have to pull the trigger to shot someone, the grenade has a ring that you have to remove and then throw the grenade where the enemies are and with the knife or the sword you have to be quickly and hurt your rival as fast as you can. We have some cute games here because not everybody loves violence and in our shooting games for kids you will find some funny games where you will have to shoot your enemies with water balloons or other funny stuffs that will not hurt your rival, only will make it angry. When your guns are discharging you can change them are if you think you have enough time you can charging them but stay tuned and watch out if your rivals are coming. We hope that you will enjoy our free shooting games and if you want other games that we haven`t published you can tell us what game do you want and we will publish it immediately. Also, we hope that you will learn some things about guns and maybe you will want to study by being a cop or a soldier and here you can train until you become a real shooter expert.